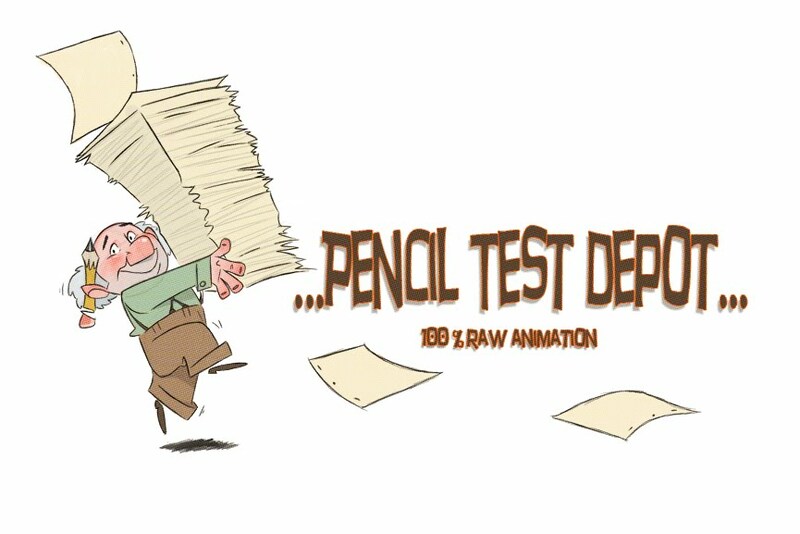 Pencil Test Depot: AKIRA: Pencil Tests! Got a great email which linked me to CATSUKA which always has some great animation reels from Japan, Korea, and all over. One of my favorite Japanese Anime movies is AKIRA...which I am sure most people who probably come to this site have seen it and were also blown away. This is one of the videos but I have supplied the link where you can see them all!